Police arrived at the convenience store to find the suspect, identified as 19-year-old Christian Munoz, suffering from gunshot wounds to the chest. Munoz was rushed to Yale-New Haven Hospital, where he was prounounced dead, police said. Police confirmed that Munoz was the same person suspected of trying to rob the Congress Mini Market. The stores are owned by the same family. Detectives are interviewing the store owner who shot the suspected robber and said he has not been criminally charged. Police went door to door in the neighborhood Wednesday to speak with possible witnesses. 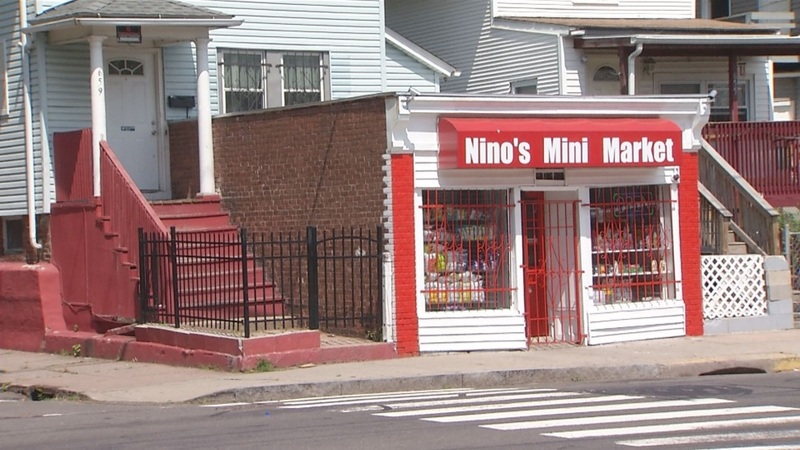 The owner of Nino's said he was took shaken up to talk about the incident Wednesday. According to other local shop owners, it's not the first time a business has been targeted in the area. Jaye Crump and his wife, Tonya Woods, own the One Way Corner Mini Market down the street and have been robbed before. "They had gloves on, they had a mask on, they had no identifying marks anywhere and they had assault rifles," Woods explained, adding that the incident prompted them to install surveillance cameras.